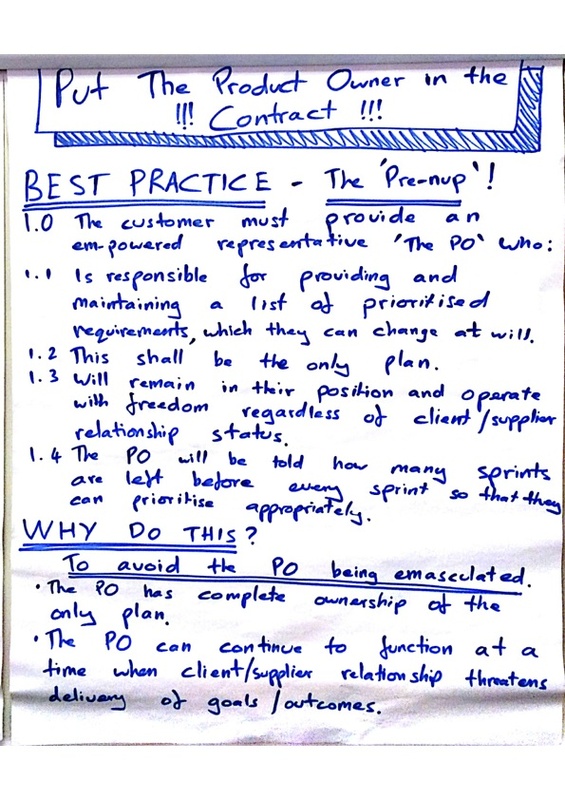 Practice 1: Customer needs to understand the benefits of the prioritised backlog to be aware of project completeness as stories are completed. 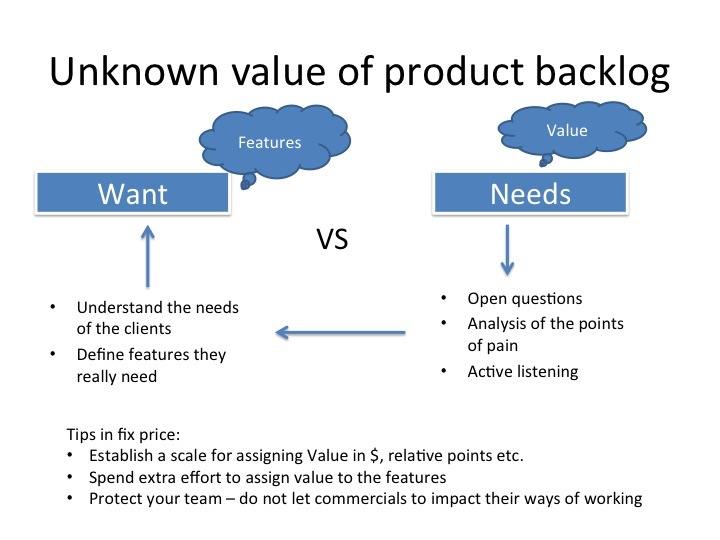 Prioritise backlog according to criteria that allow insight into actual progress. Value and risk are common criteria. Doing the easiest items first is unlikely to give you the ones that you need to have working software. 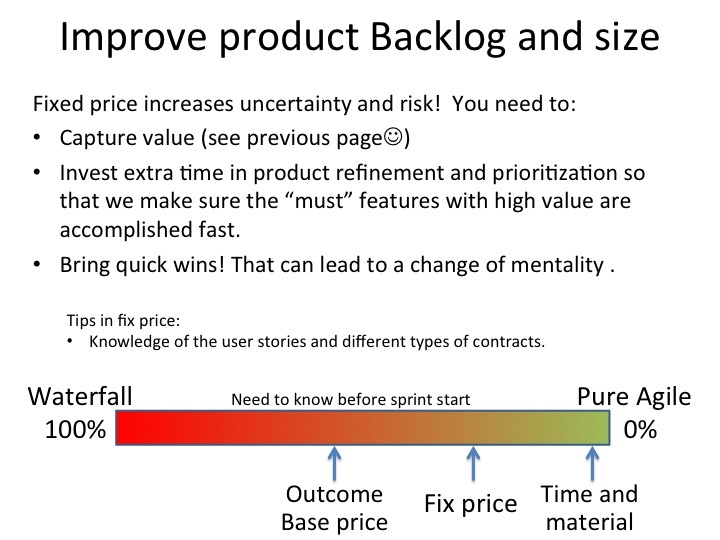 Often, the sprint increments are not shippable. Work is postponed, thereby creating a “hidden backlog”. Kinds of work that are often postponed: defects, acceptable performance, integration with other parts of software, integration with 3rd-party services, deployment, testing. A DoD that forces you to pull up these work items supports a realistic measure of progress. 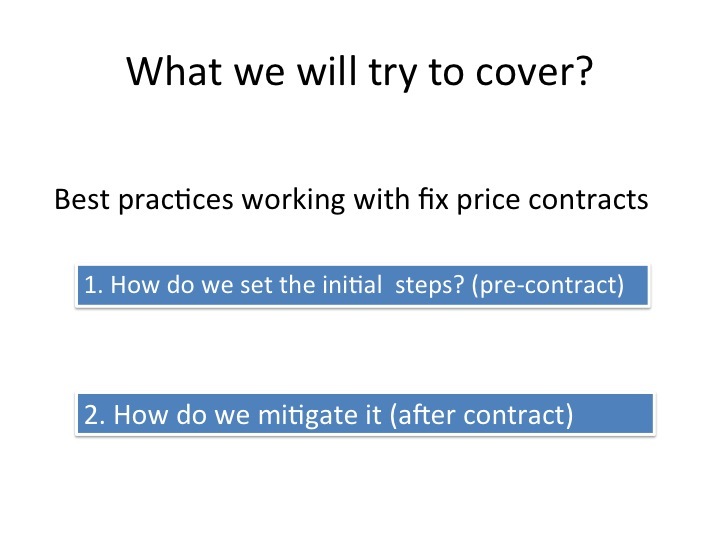 Practice 3: Provide the customer with continuous visibility into project progress. This enables both parties to recognize deviations early on. Thereby they avoid divergence of expectations and a build-up of risk. Practice 4: Ship intermediate releases to prove progress towards functional product. This enables the the team to be focused on deliving functional work. At certain points/milestones a release could be made from current progress. This pulls up risks and forces both parties to face the reality. Practice 5: Demo progress to customer even if not ‘Done’ but highlight this a not complete. Don’t postpone showing software, however incomplete, until the release. This allows for earlier feedback on the parts that have been done. In every specification there is room for interpretation. Demoing what is there avoids a divergence of expectations over time. Practice 6: Highlight what is not done as part of sprint review. Stop people believing that the story is complete when it is only graphically complete. Clearly defines the level of completion of the story. Show status of the story to highlight outstanding work. 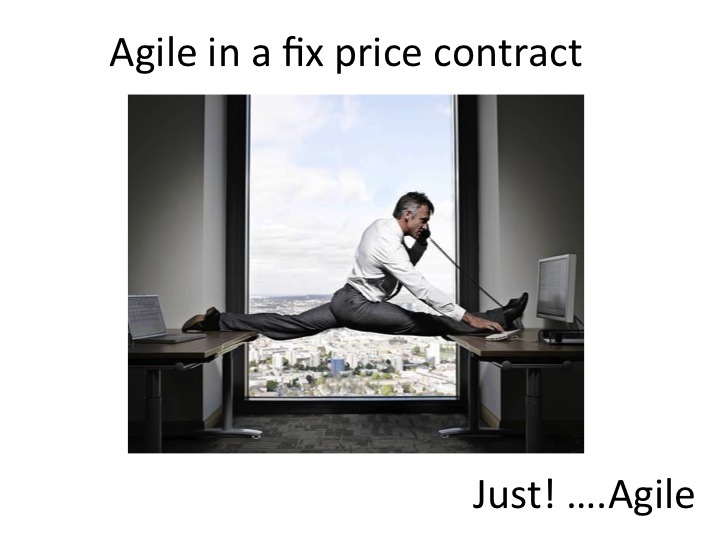 Be assured that agile change management does not disfavor one party imbalanced. Changes must not impact running sprints. Relevant reference: podcast by Gabrielle Benefield.